Bridgestone Dueler H/T D687 is a highway tyre offering superior dry and wet road performance without sacrificing riding comfort. Bridgestone Dueler H/T D687 is a highway terrain tyre for recreational vehicles, offering superior dry and wet road performance without sacrificing riding comfort. 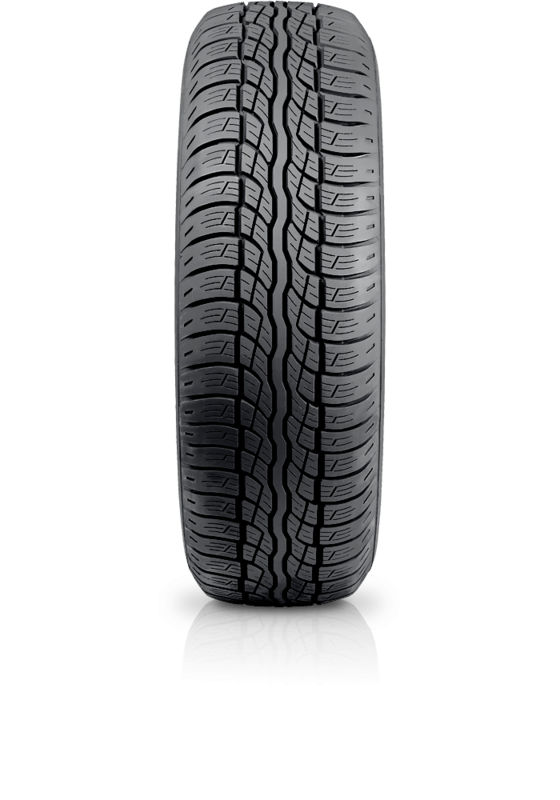 Its unique tread pattern gives excellent handling stability and 'sedan-like' comfort.